i always say, give people their flowers when you can. 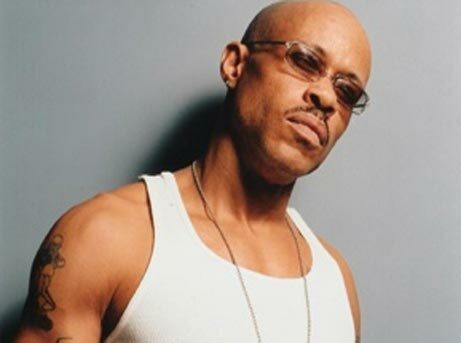 if rapper Guru hadn’t of passed, i am not quite sure if he would have made it as celeb of the day on the MT. of course, I am well aware of his contributions to hip-hop with Gangstarr (the group he was in with DJ Premier), but I will be honest and say that I never listened to one of their records neither can I name one. however, i do know that Guru made a large impact on hip-hop, which is why I chose him as today’s celeb of the day.